The information presented on this page was originally released on July 29, 2011. It may not be outdated, but please search our site for more current information. If you plan to quote or reference this information in a publication, please check with the Extension specialist or author before proceeding. Because propane prices parallel gasoline and diesel prices, poultry growers have watched rising fuel costs diminish their overall profit margin. “In the past, there has been a greater margin for price fluctuations, but now the price increases can mean the difference between making money or losing money,” Thornton said. Thornton, who is a poultry grower himself, said most growers book their propane in early August to offset increasing prices for winter. In 2010, growers paid about $1.25 to $1.30 per gallon for propane, but Thornton expects $1.60 this year. The industry has responded to the persistent increase in fuel costs by working to reduce power consumption. “Most growers have tried to do everything they can to maximize energy efficiency, from using solid sidewall houses to radiant brooders and computer controllers,” Thornton said. Fuel costs are not their only concern, however. Feed costs remain high, as weather conditions across the U.S. impact corn yields and more corn goes into ethanol production. This week’s decrease in corn prices may be too late for many in the industry.  MSU agricultural economist John Michael Riley said the high cost of feed has led to many bankruptcies, primarily in the broiler industry. 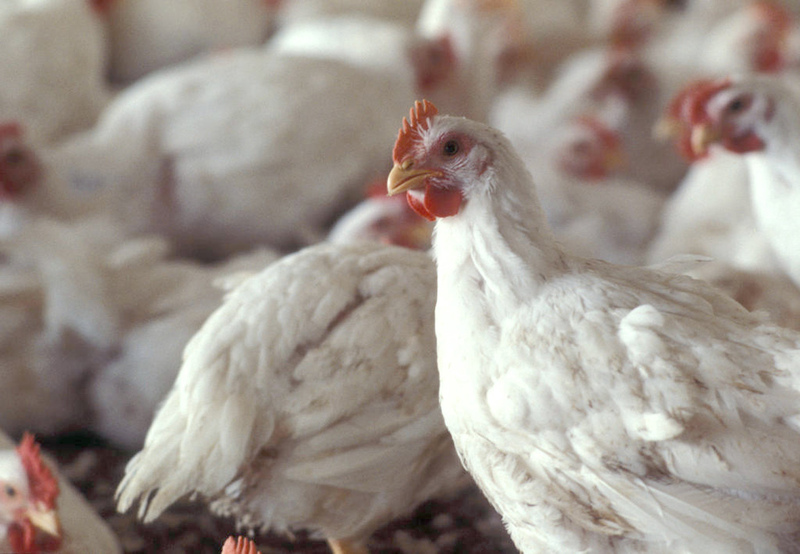 The U.S. Department of Agriculture’s weekly broiler report notes a 5 percent decrease in chick placements in Mississippi compared to last year. Mark Leggett, president of the Mississippi Poultry Association, said this is simply the industry’s response to oversupply. Despite the sharp rise in input costs over the past few years, the price consumers pay for poultry products has not yet shown a marked increase. “Because the industry is so efficient and constantly looking for ways to cut costs, chicken prices have stayed stable over time,” he said. “They look at thousandths of a cent because their volume is so high. 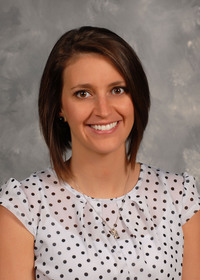 “The research at land grant universities aid the industry by figuring out what changes to technology in the houses or feed can make an incremental difference in cost. That’s how they can keep the price the same for consumers,” Leggett said. Poultry is Mississippi’s largest agricultural commodity. Mississippi is fourth in the nation in broilers produced and the headquarters of Cal-Maine Foods, Inc., the world’s largest table egg company.